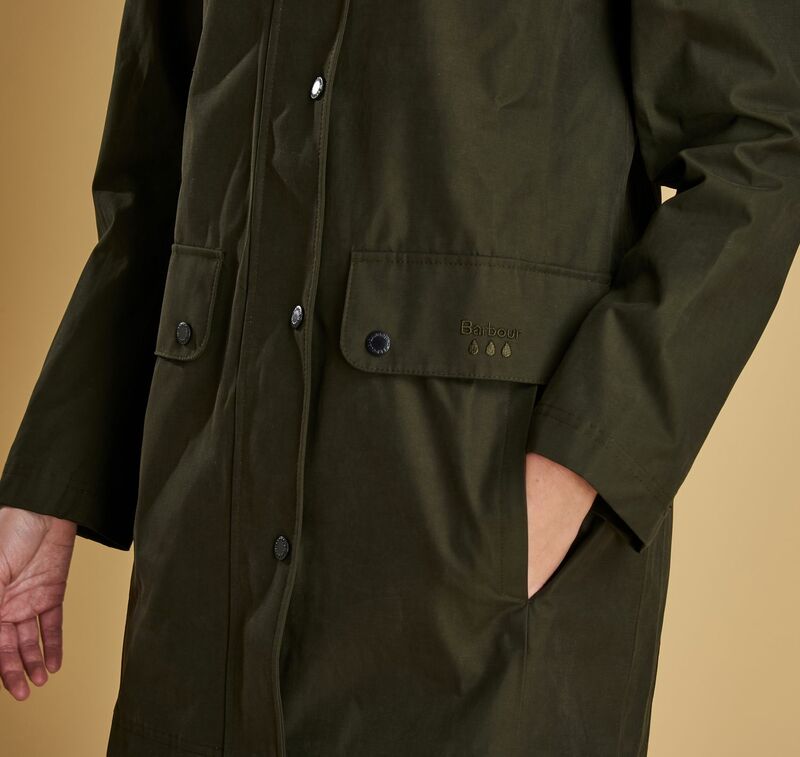 The Barbour Undertow Jacket is a waterproof piece with styling notes taken from the archive Barbour Border Jacket. 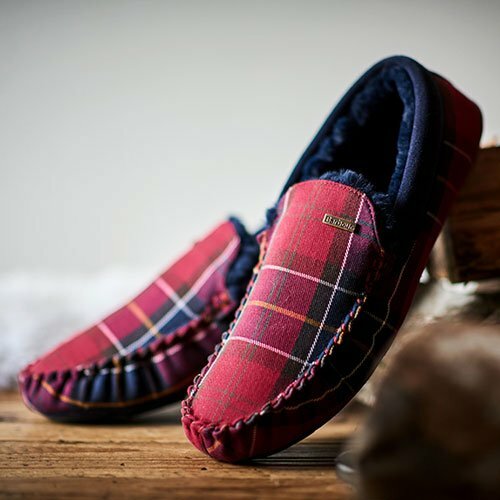 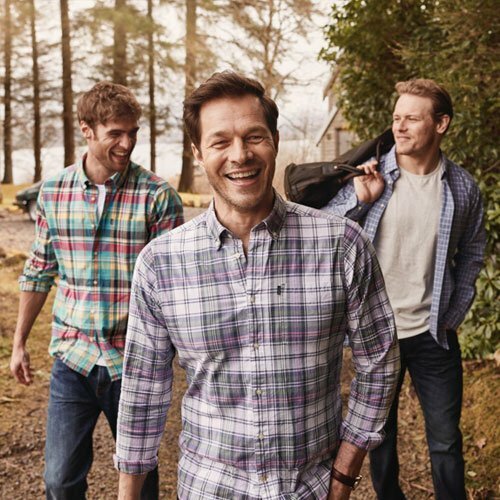 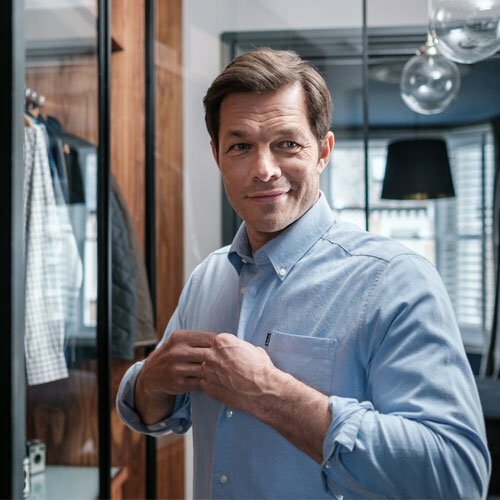 Cut to a classic fit with a longer length, it's crafted in a breathable fabric and lined in signature cotton tartan. 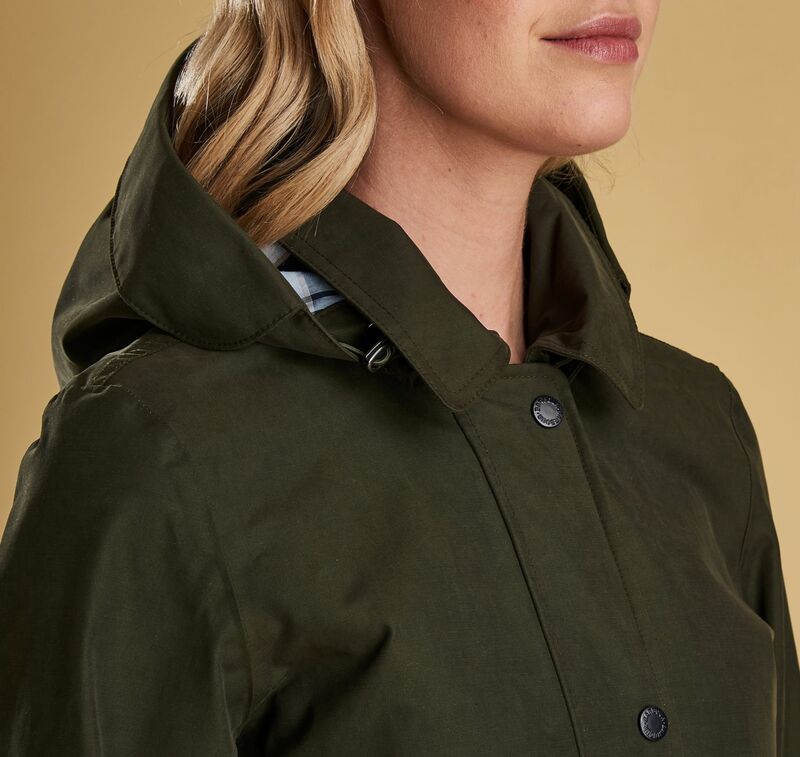 The sit-down collar creates a smart appearance, while the detachable hood adds practicality with the added benefit of a rain protector. 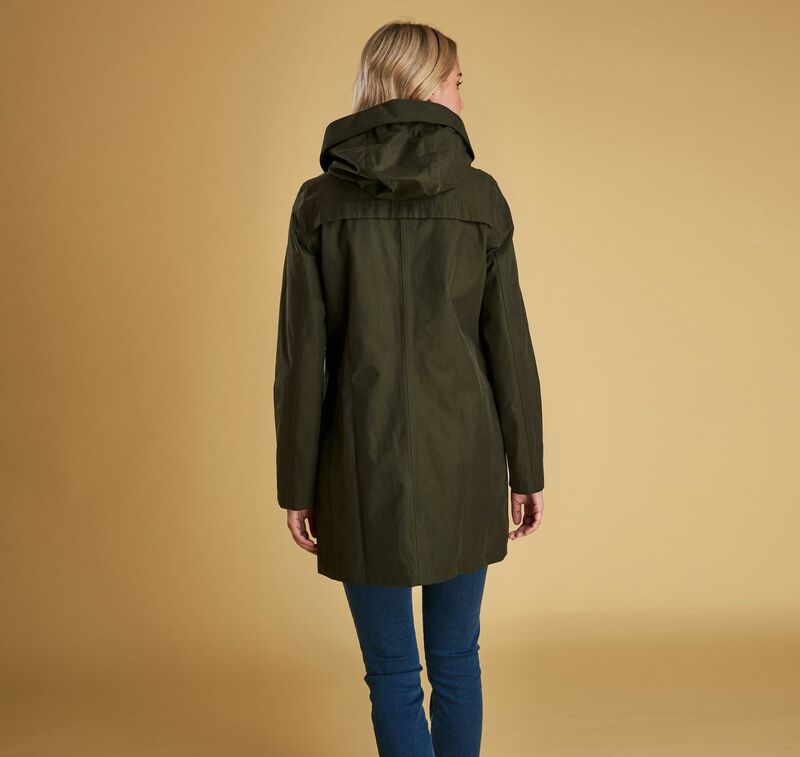 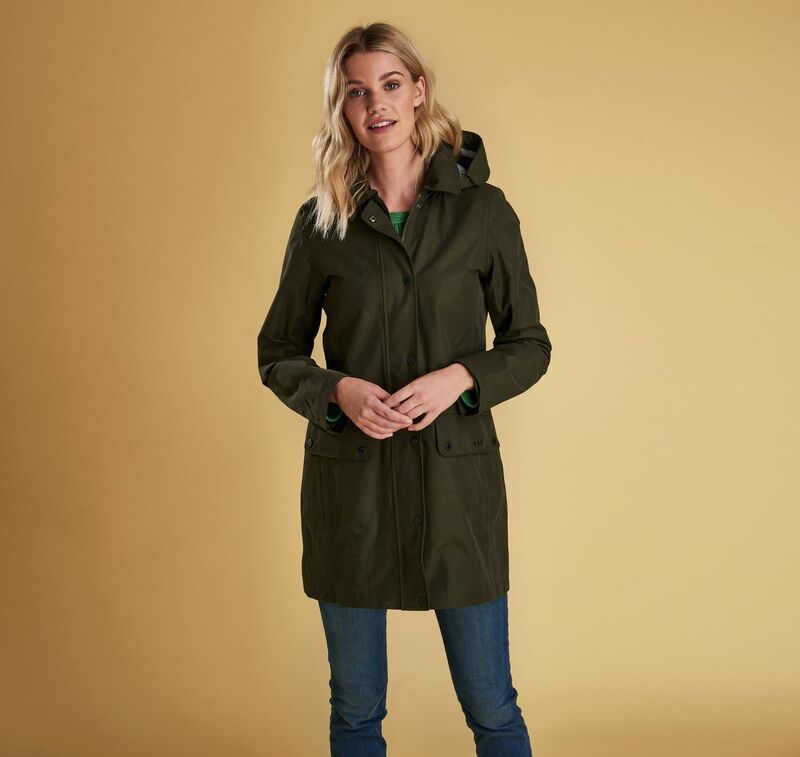 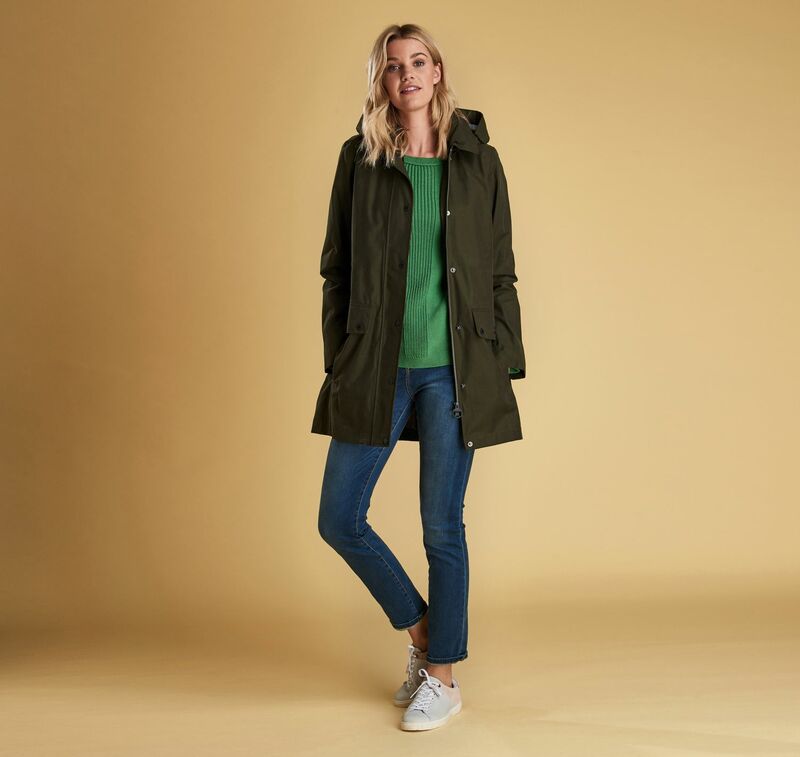 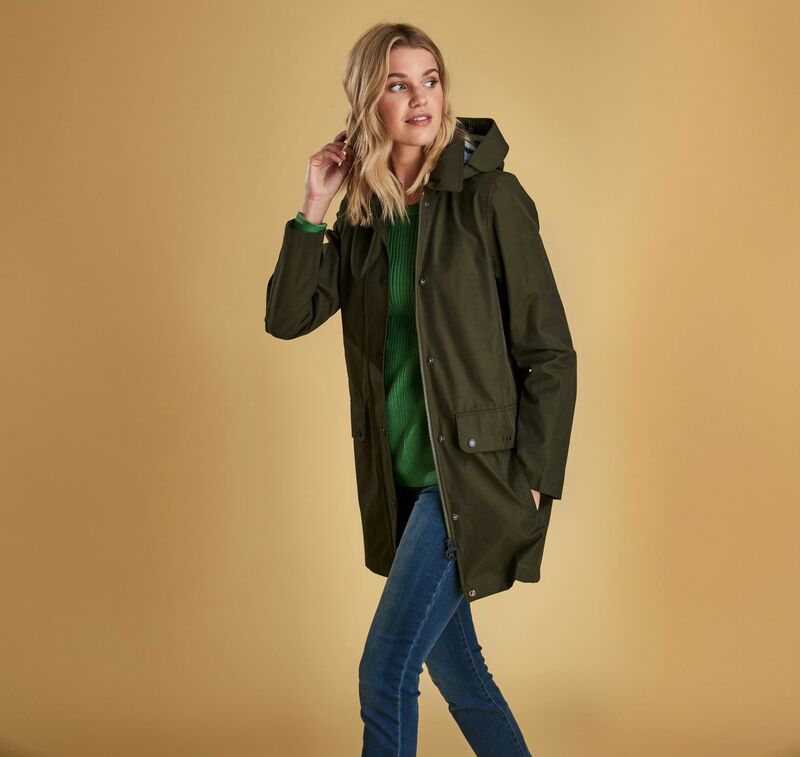 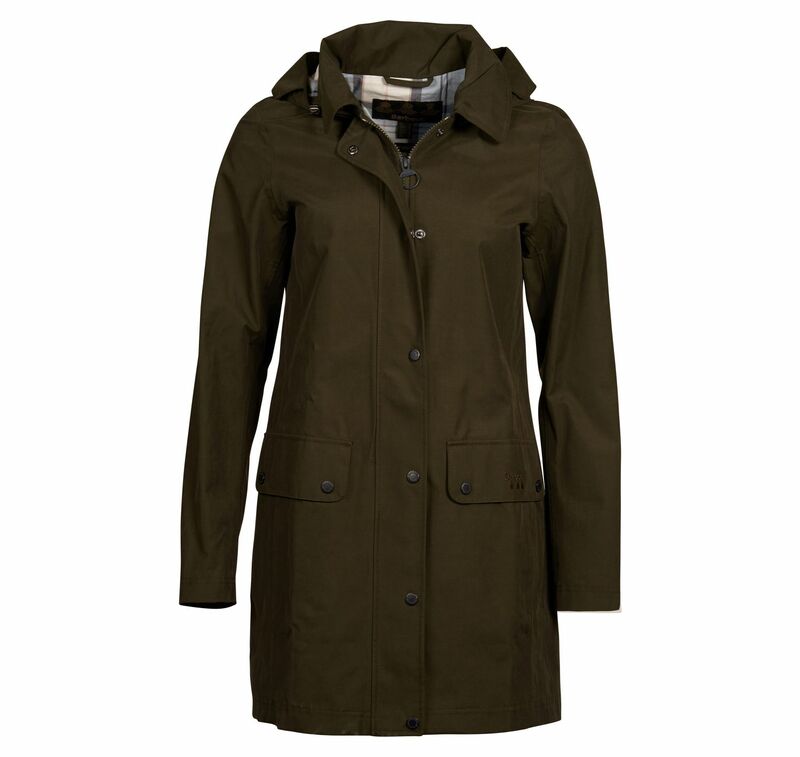 This longline waterproof jacket is an ideal choice for layering over both smart and casual outfits in inclement weather.